High fashion accessories make every outfit couture! Couture Girl Glovettes includes a pair of pink fingerless glovelettes with pink ruffled keyhole and three black buttons at the wrist. Please note, nail polish and other accessories are not included. This Kids Costume Accessory is available in Child One Size fits most. 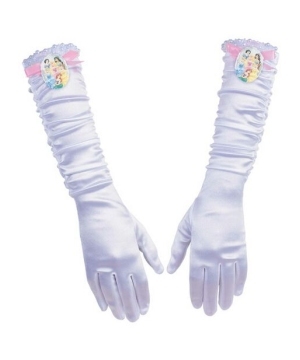 Review(s) for " Couture Girl Glovettes"